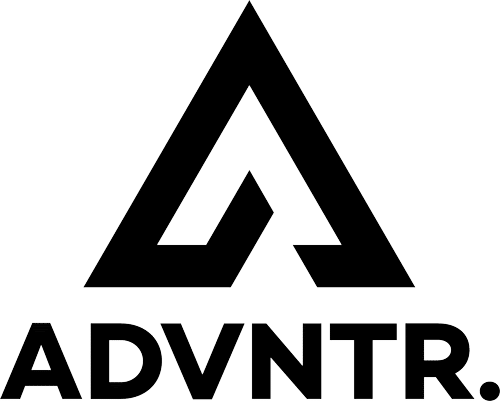 The mere fact that you are reading this website means you probably have more than a passing interest in adventure cycling. 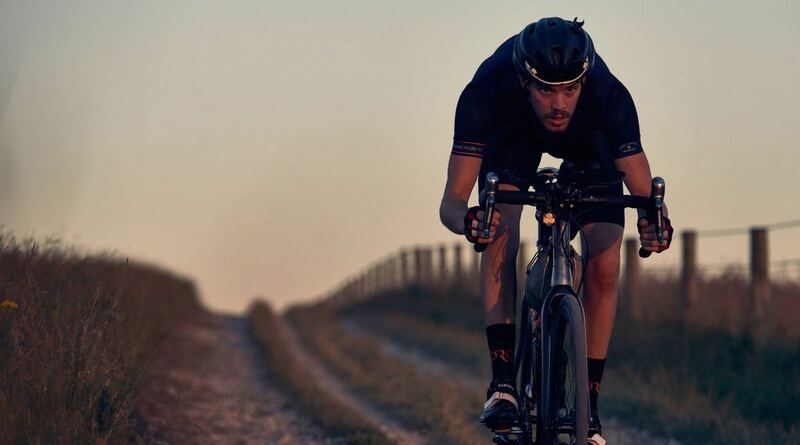 Which means you are quite likely to have a keen eye on endurance events, do the occasional spot of dot watching and are familiar with the names that usually end up finishing at the pointy end of the pack. In that case, we probably don’t have to tell you who Josh Ibbett is. 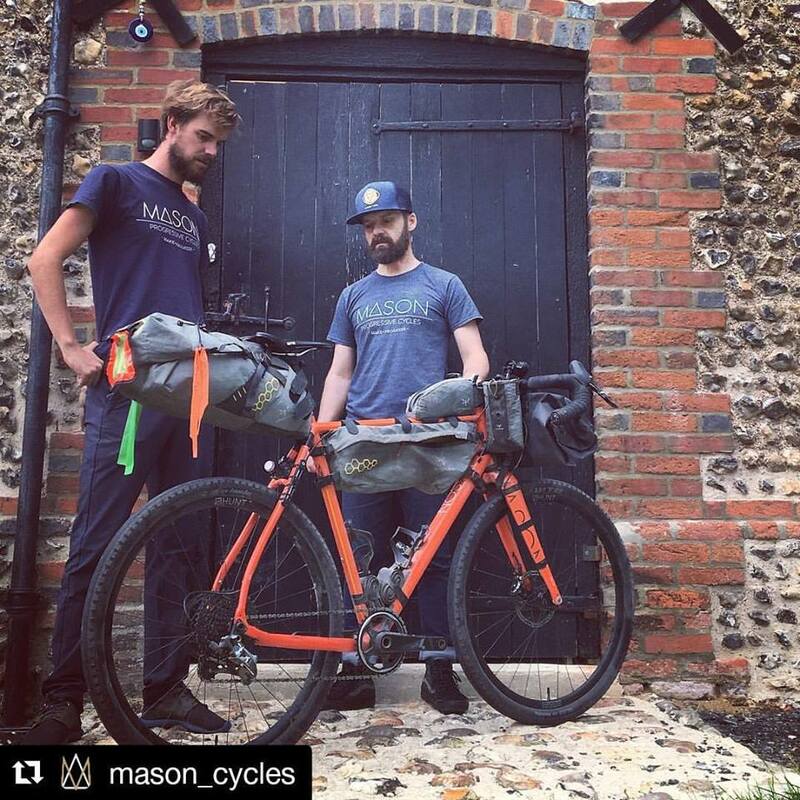 But just in case you’ve lived under a rock, Josh has been racing bicycles pretty much ever since the stabilisers came off and in recent years has found his niche in ultra-endurance riding and bikepacking events, with his biggest achievement to date winning the Transcontinental Race in 2015. 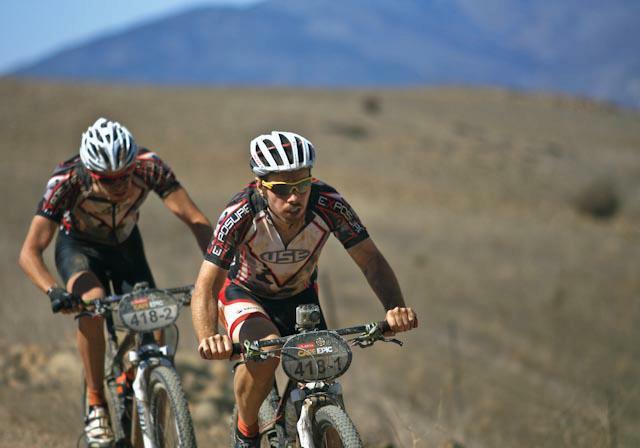 Josh hugging the wheel of team mate Ben Thomas in the Cape Epic back in his MTB stage race days . For those who don’t know you, who are you? 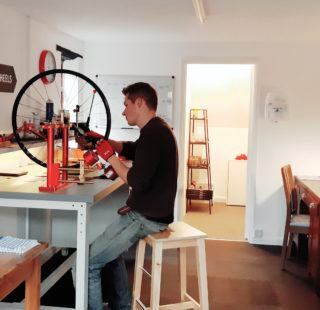 I’m Josh, just turned 30 and have been racing bikes since I was 14 and have been working in and around the bike industry since 2011 with companies such as Exposure lights, I-ride and Hunt Bike Wheels. 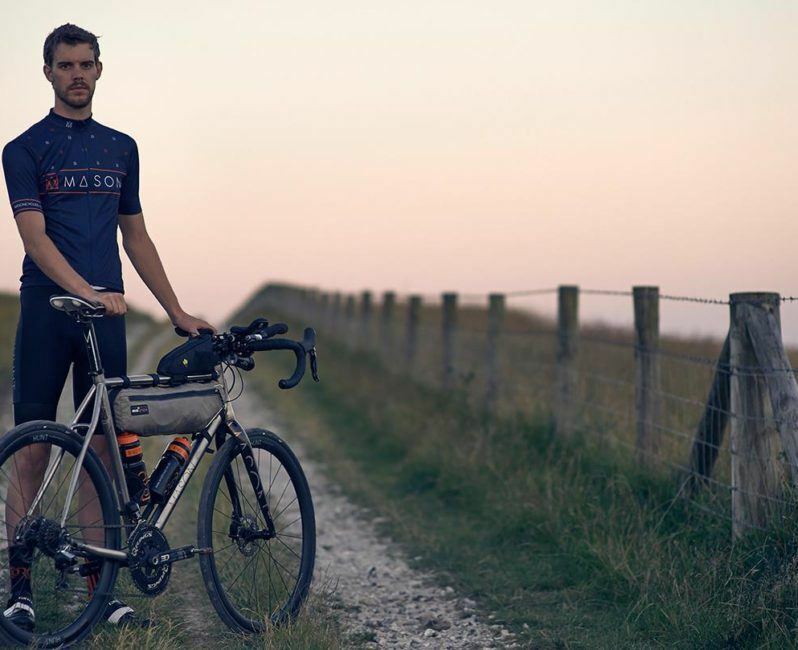 Right now I’m lucky to be sponsored by Hunt, Mason Cycles, Apidura and WTB and try to spend my time racing and going off on adventures on my bike. I recently rode across then down the length of North America. 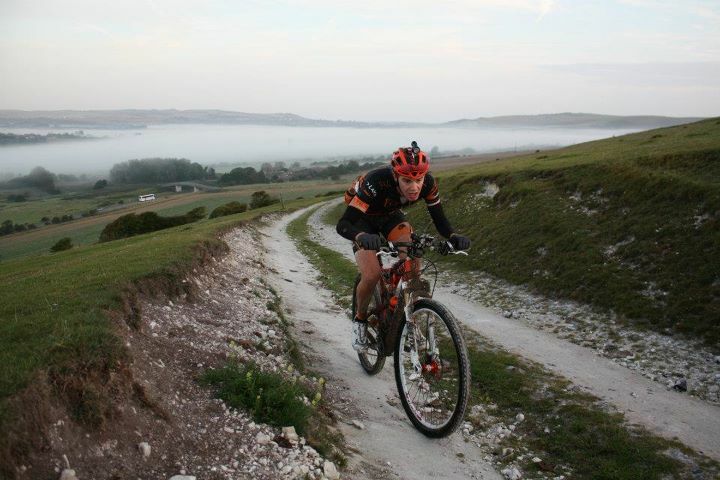 2011 – Josh sets a new record on the 200 mile South Downs Way Double. A record he held for 5 years. You started out racing Cross Country moved on to MTB stage races and solo 24’s for a few years before switching to the road. Did you find MTB had too many limitations for someone who wants to push real distances? 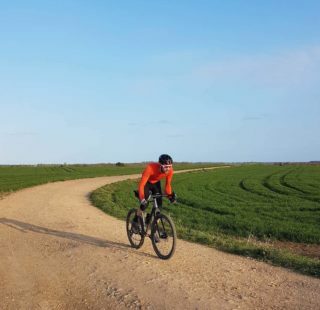 No not at all… It isn’t all about pushing distances, if anything riding a mountain bike gives you more options to cover more varied, remote terrain and see some amazing places. However I ended up riding the road events as that is what happened to catch my imagination at the time, such as the Transcontinental Race. If anything I’d do better at off road events as that’s where my experience lies and I’m erring more towards off road again. Maybe I’ll be getting dirty next year! 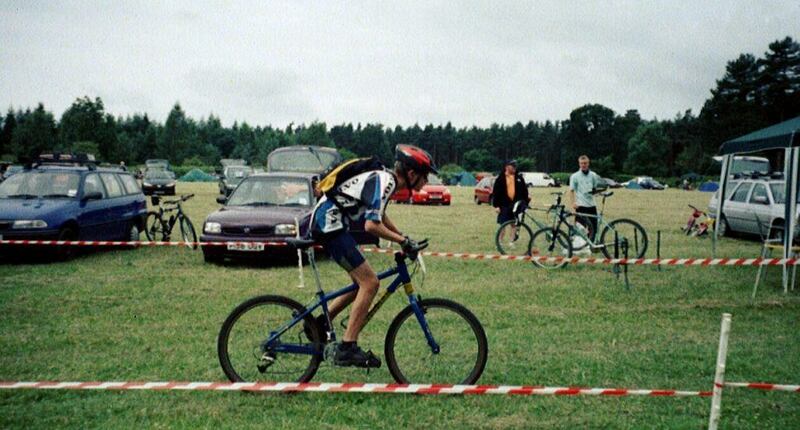 A very young Josh at one of his first XC races. It wasn’t long until he broke out from the tape and headed out on greater adventures. What keeps bringing you back to riding these long distance endurance routes? Racing these events has given me a love for travelling through and exploring new places, I want to see as much of the world as I can and racing is a pretty quick way to do it! Plus, I’m still a racer at heart and once I’m on a start line, my competitive nature comes out and I want to try and win (although that rarely happens!). 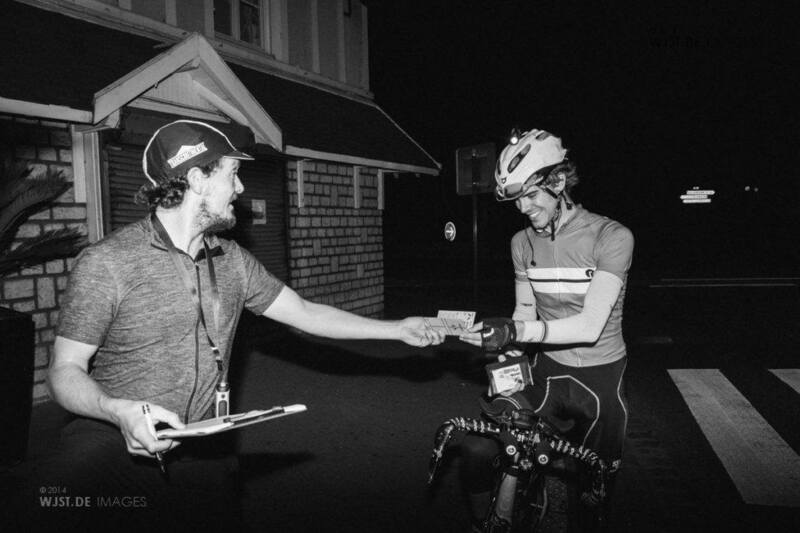 Trans Continental 2014 – Josh collecting a stamp in his brevet card from the late Mike Hall. Credit: WJST.DE Images. ‎On a long multi day journey, would you choose specific sports foods – bars and gels or real food? I’d take a few energy products for the first day or so, but eventually I just cant hack them and I’ll need real food. Plus on a multi day journey you just have to buy what you can, where you can, so options can be limited. You’ve ridden (pretty much) all over the world. Which country stands out as the best place to ride (safest) and which was the most exciting (perilous) and what was the best scenery and why? The safest country by far is Spain in terms of traffic and driving attitude. Traffic is the real danger, when you are travelling on a bicycle people are generally very kind and curious of the strange traveller. I’ve never felt in danger, but I find that my instincts really kick in when travelling and I can judge a situation pretty well. If I feel uncomfortable I just carry on. But its worth noting that some of my most uncomfortable moments have been in the UK. The world is as big and scary as people make it out to be and danger can lurk close to home. But generally you learn to view everyone as a human being with the same instinct. I learned this lesson very early on. Don’t be scared by a new culture, or judge people, treat them as well as you’d like to be treated and generally it will be OK. You may even get invited into someones house for dinner! 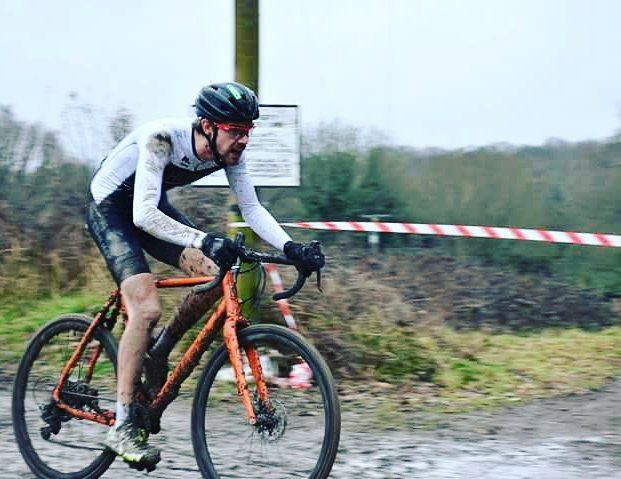 Cross-Continents and… Cyclocross? The short stuff is good for training says Josh. You’ve put your Mason Bokeh through a lot of abuse: across-continents, cyclocross, beach racing… Is it a pretty standard build or have you made any modifications/upgrades? 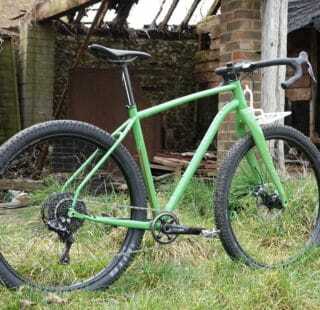 It’s basically a stock SRAM Force 1x build with the Richey VenturaMax bars fitted. I am lucky enough to be supported by Hunt so do have a few wheelsets that I swap in an out depending on the situation. 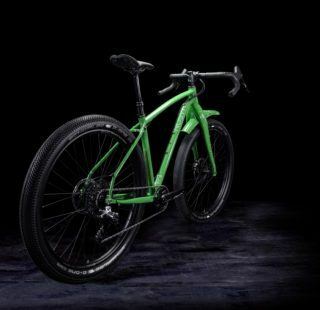 For my trip last summer I used the stock MasonX Hunt 650b Adventure Sport wheelset, however since then I’ve managed to get my hands on a set of Hunt 30 Carbon Disc Wheels for racing! It has had a hard life but I love that bike. I’ve ridden over 10,000 miles on it in a year including two seasons of cyclocross racing and taking the win at Italy Divide. Its still going strong despite my best efforts. “What have you done to it? !” Dom Mason surveys one of his creations. 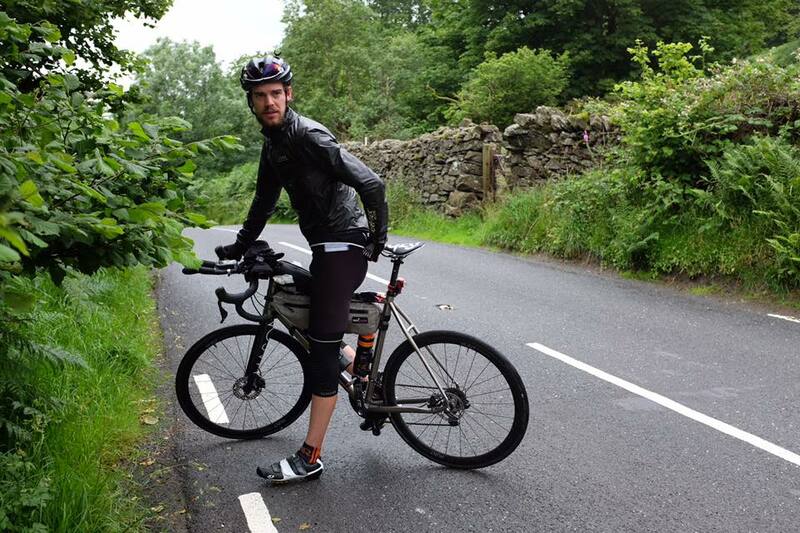 10,000 miles and still going strong (the bike, not Dom). What is your next big adventure or race? The next ‘target’ is The TransAtlantic Way in June and then hopefully a month travelling in South America in August. Tour Divide – it’s one of those ‘must do’ endurance challenges and considering your MTB background, is it one that you’ve set in your sights? Yes! Eventually, there’s a lot to fit in though, so it may be a few years until I get there. I have a number of plans in the pipeline and some other events that I also want to do. Its tough to fit everything in but I’m slowly learning to not over do it… kind of! Where next for Josh? Longer, further, faster. Probably. It changes, I generally get a song in my head at the start of a ride and then repeat it to myself over and over… Sometimes I just think about stuff, you can sort out a lot in your head on a long ride. Sometimes I just turn my music up loud, pedal hard and float off into my own little world. Follow Josh’s adventures on Instagram or his Facebook page.